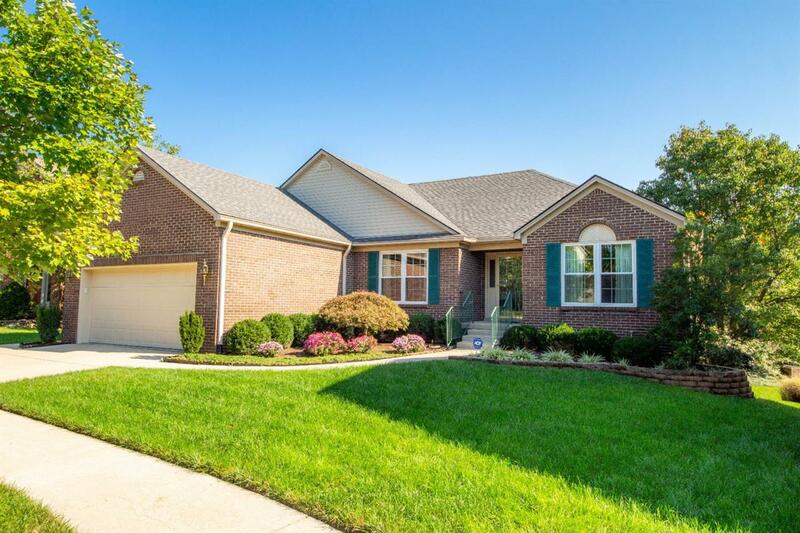 2277 Camberling Drive, Lexington, KY 40515 (MLS #1823096) :: Sarahsold Inc. 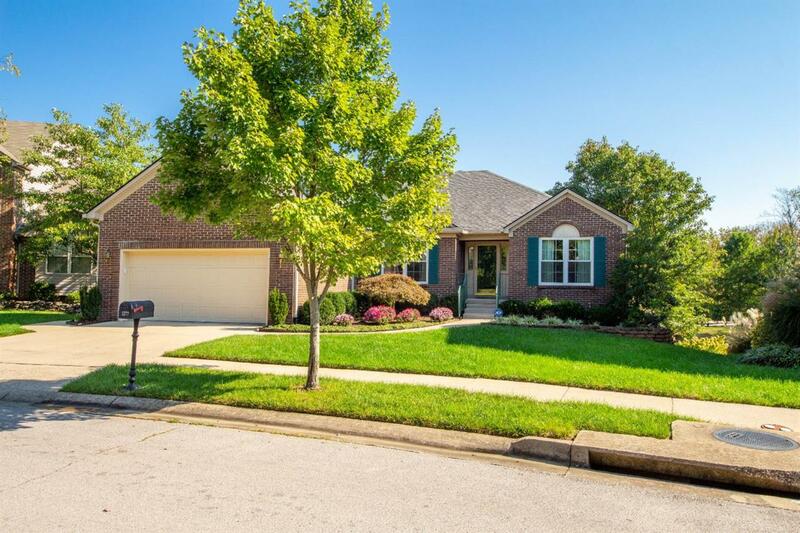 Awesome Ranch on basement with 3 bed, 2 1/2 bath and 2 car attached garage. You will love the split bedroom floor plan. 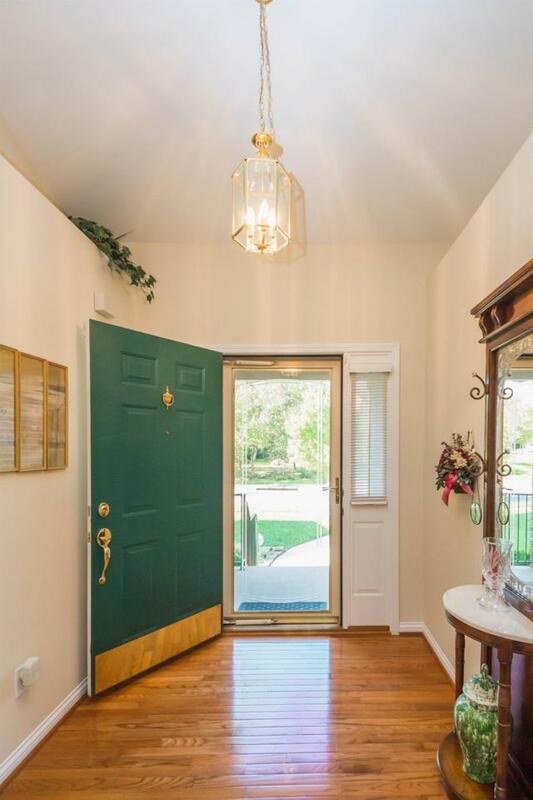 Home offers Formal dining room, living room with gas log fireplace that opens to the kitchen and you can enjoy walking out to your private covered deck right off the kitchen. Owner's suite comes with separate shower, w.pool tub, dual vanities and walk in closet. Rounding out the 1st floor are 2 additional bedrooms, full bath and separate laundry room off the 2 car garage. Spectacular Walk Out basement with tons of natural light, large Family/Recreational room w/gas log fireplace, home office and 1/2 bath. 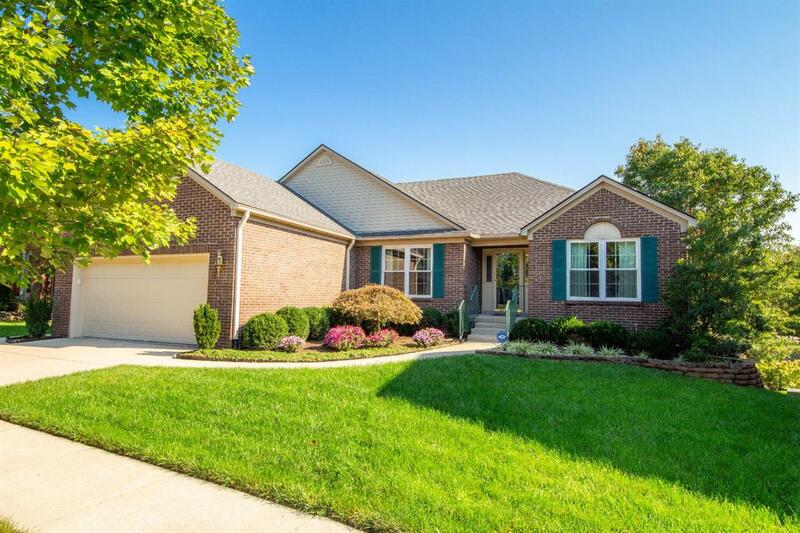 This home has been well cared for and is move in ready!! Call today for your own private viewing. Fees Include Common Area Maint. Common Area Insur. Recreation Facil. Pool Services Clubhouse Maint.